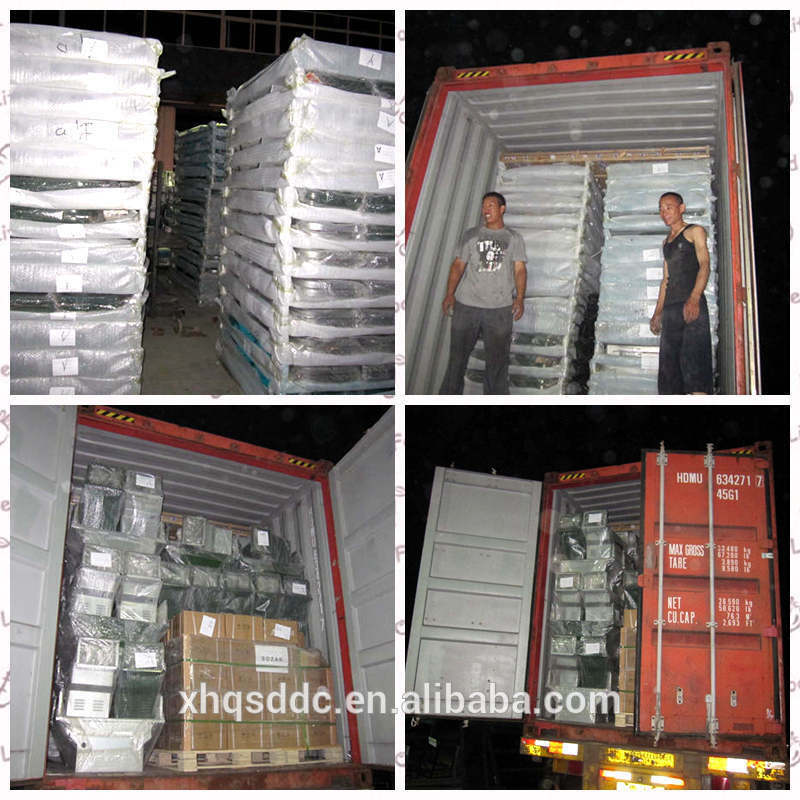 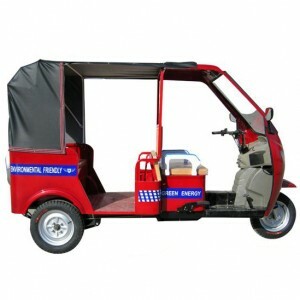 It has a better speed and enables a person to communicate more quickly. 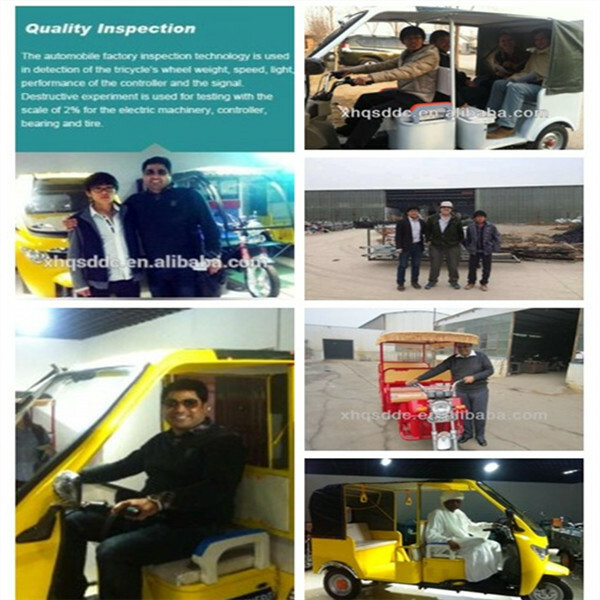 It is much more reliable than normal rickshaws as it has more solid structure. 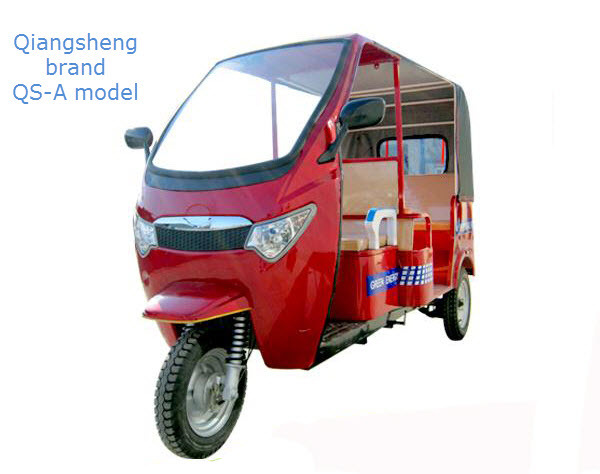 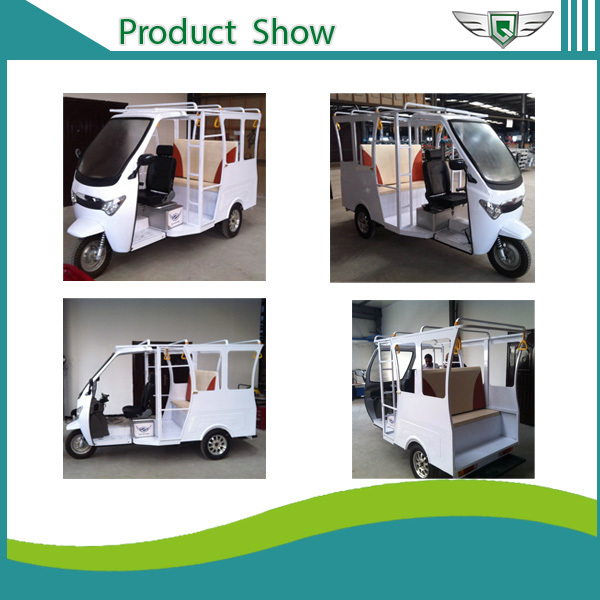 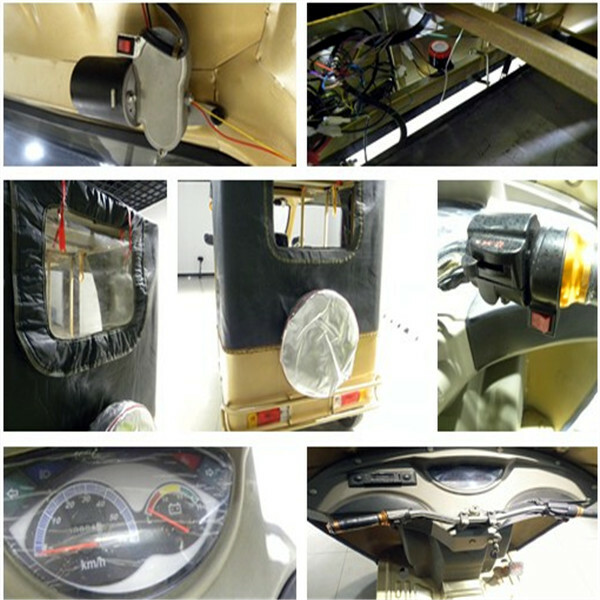 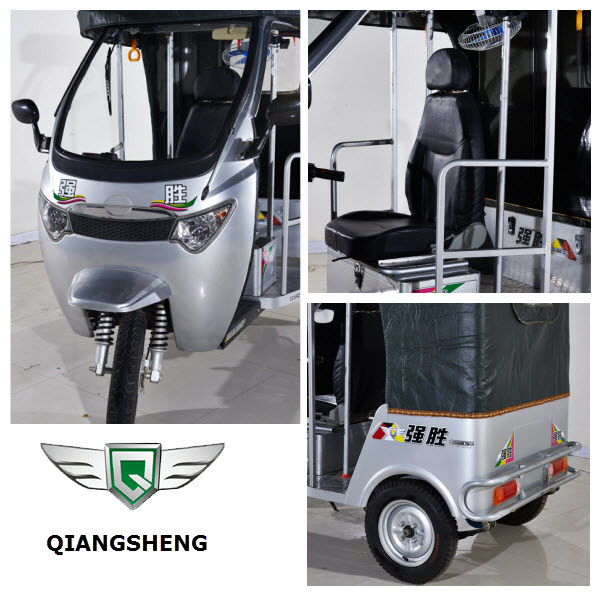 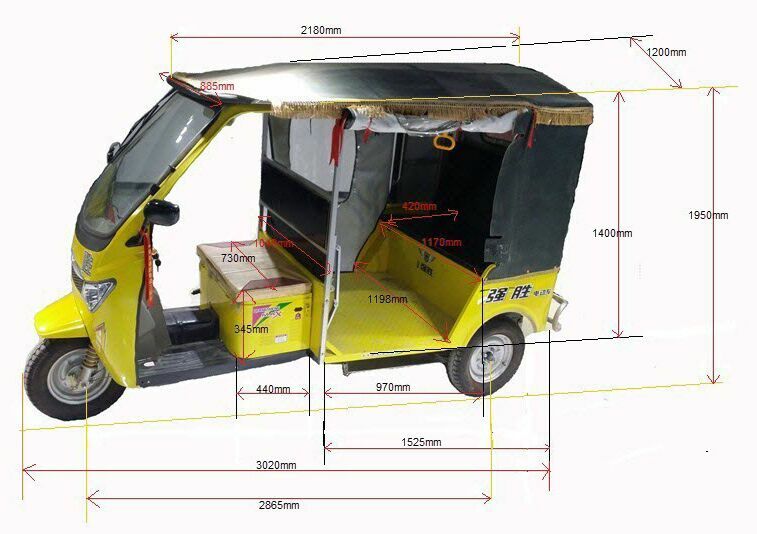 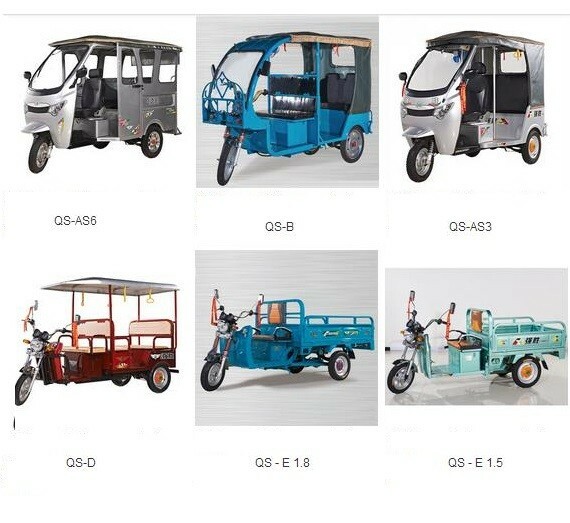 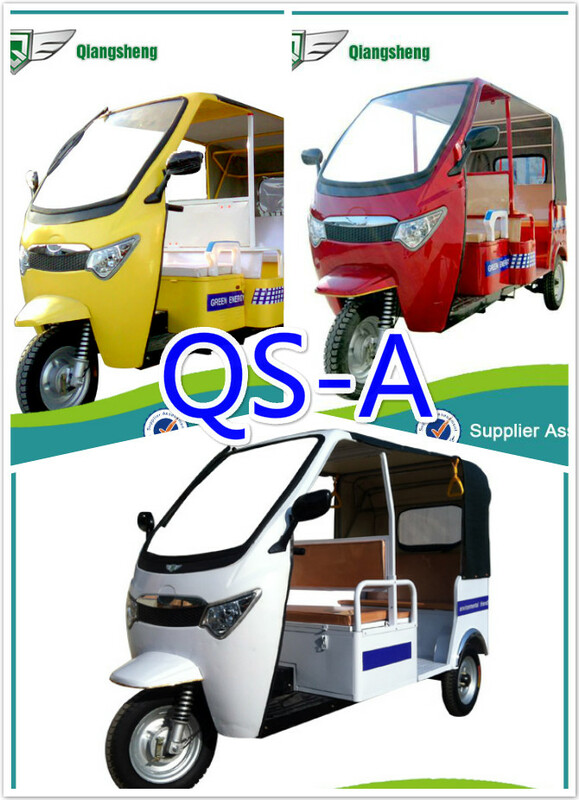 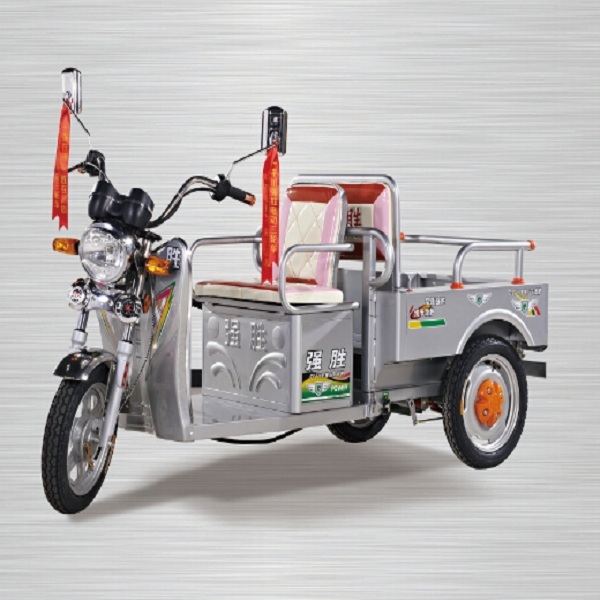 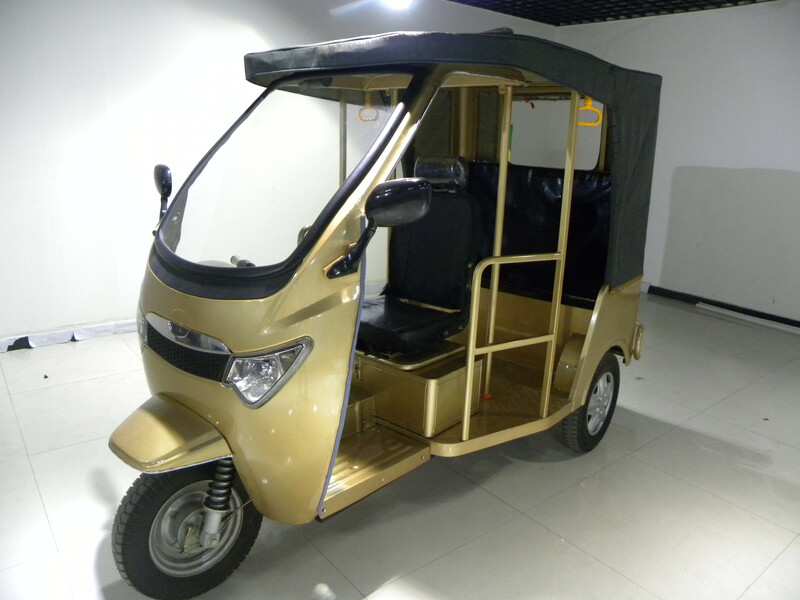 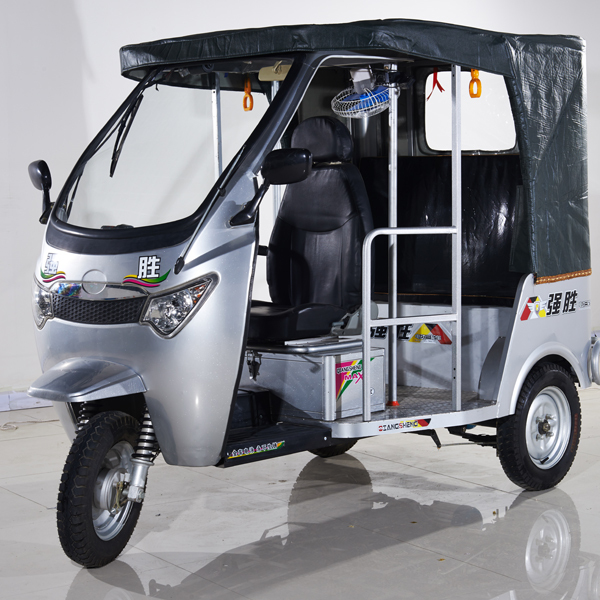 The passenger capacity of E rickshaw is higher than ordinary rickshaws. 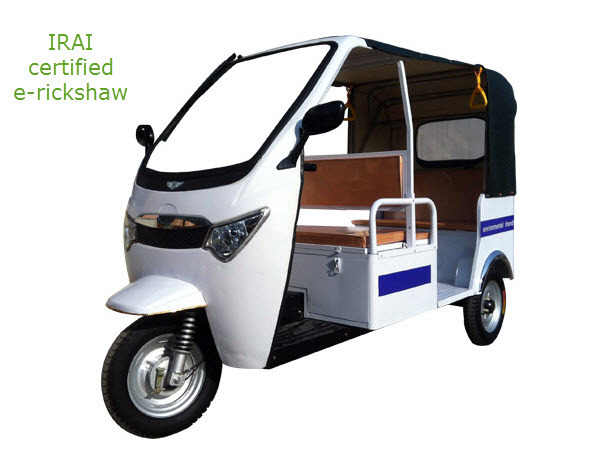 The maintenance cost of E rickshaw is very less compare to auto-rickshaw. 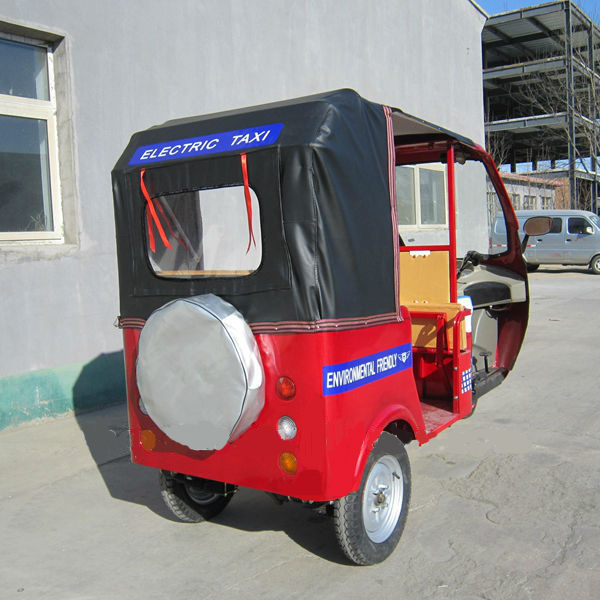 Anyone can drive these e-Rickshaws easily. 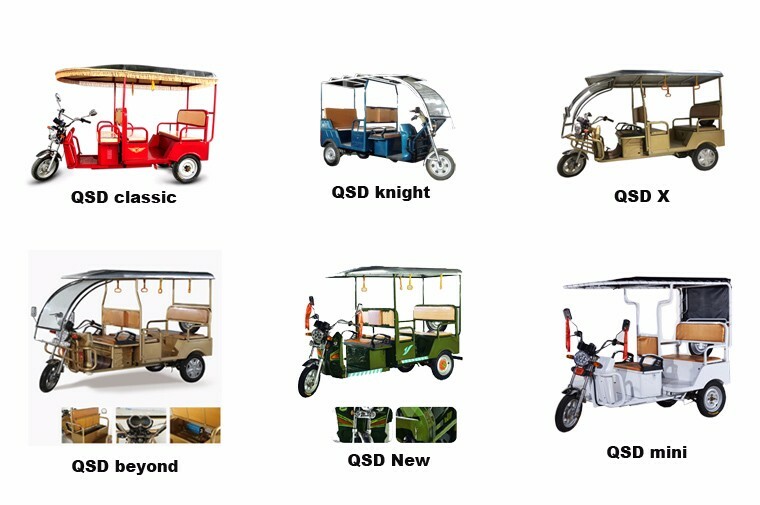 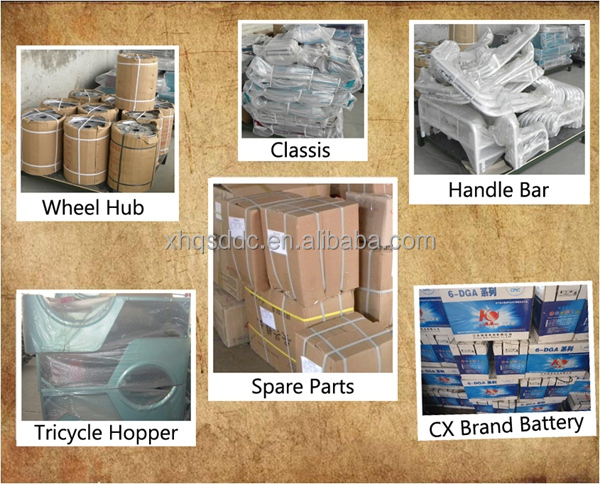 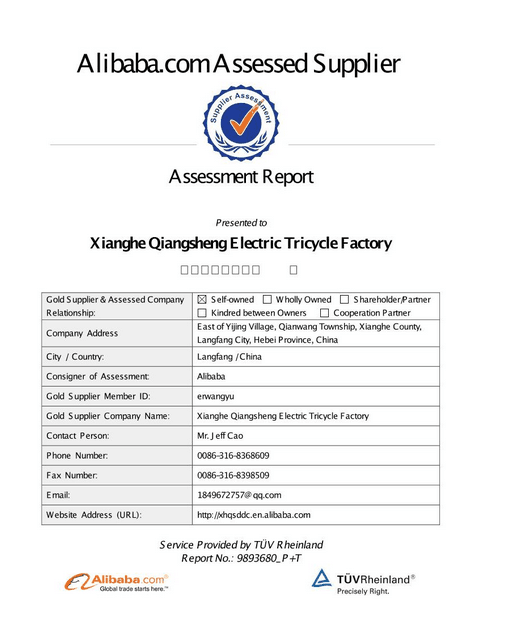 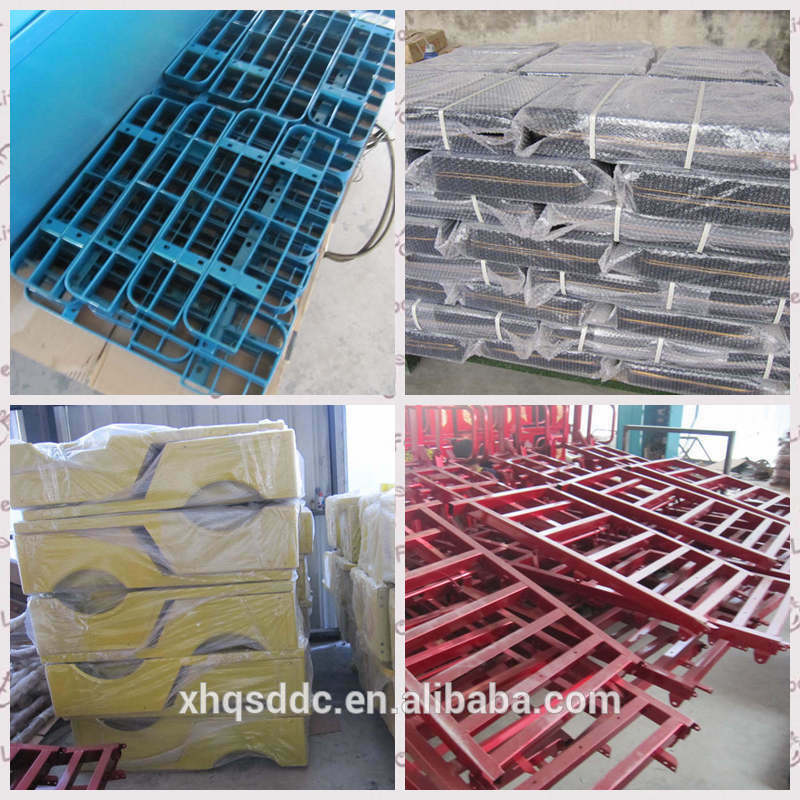 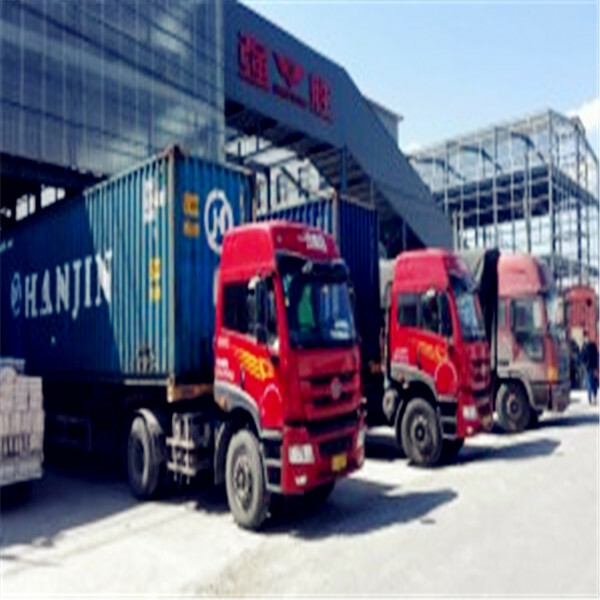 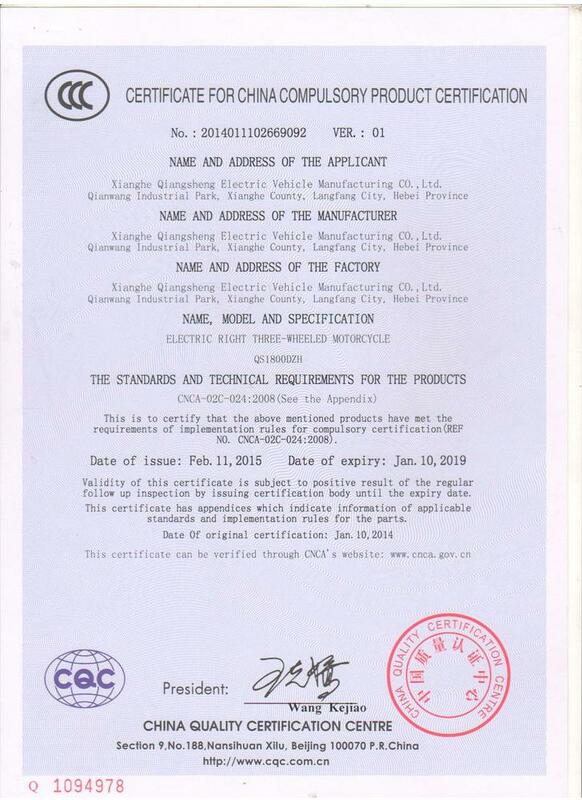 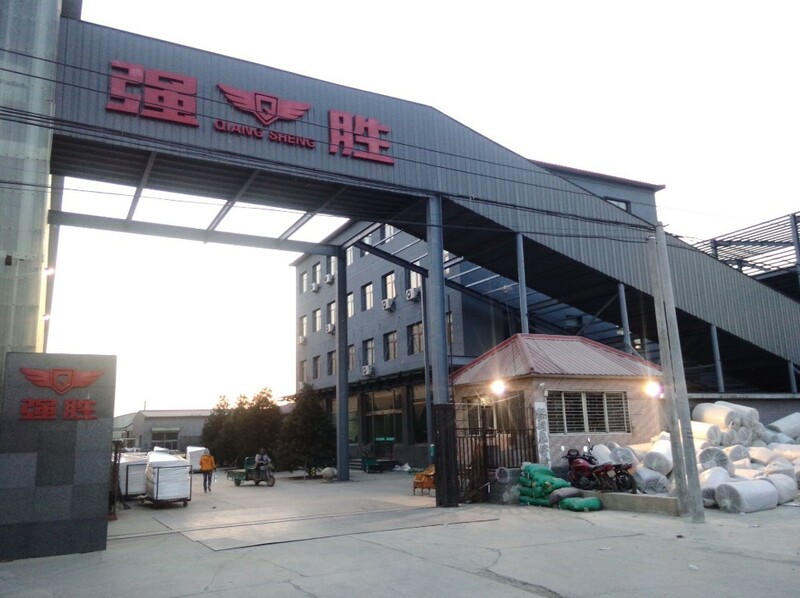 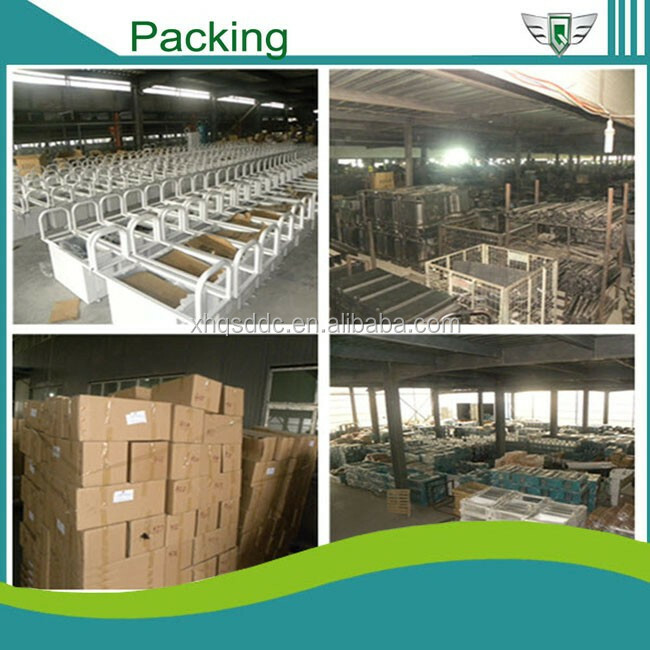 70% of the tricycles are produced by ourself, we have professional welding workshops, machining workshops, electrophoresis painting workshops and assembly workshops.